The Potomac Conservancy was selected due to its proactive acquisition and protection of beautiful wildlife land areas on the East Coast of the U.S. The specific easement, White Horse Mountain, is a 1,700 acre forested mountain in Hampshire County, WV. It is the last remnant of what was once tens of thousands of acres of former timber company land - much of it publicly accessible. 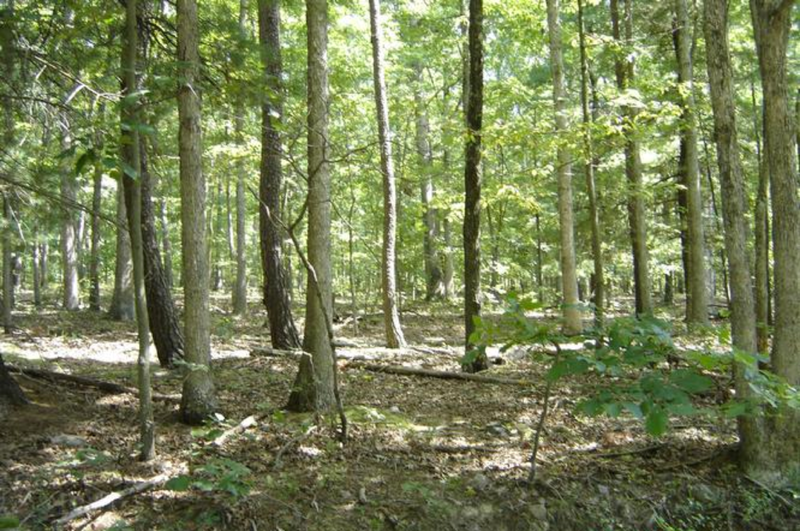 These timber lands have been systematically sold off as residential subdivisions, degrading the local character, wildlife habitat, and water quality of this rural region. White Horse had been purchased by a developer but the housing crash has forced them to place the property back on the market, providing us a rare opportunity to protect this land and return access to the public - forever. The Potomac Conservancy has negotiated an option to purchase the mountain but needs to raise more than $3 million to make it happen and transfer it to the WV Division of Natural Resources (DNR) to become the state's newest public Wildlife Management Area. This land, instead of being divided into 70 residential lots as proposed by the current owner, will be opened to the public for hunting, hiking, wildlife viewing, and other enjoyment. The Summit Foundation's donation to the Potomac Conservancy will help to protect this land in perpetuity. Learn more about the Potomac Conservancy.